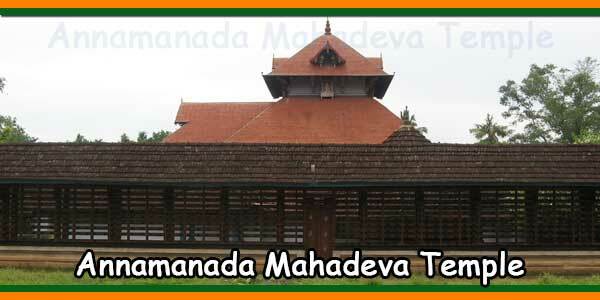 Annamanada Mahadeva Temple is located in Annamanada in Thrissur district, Kerala. 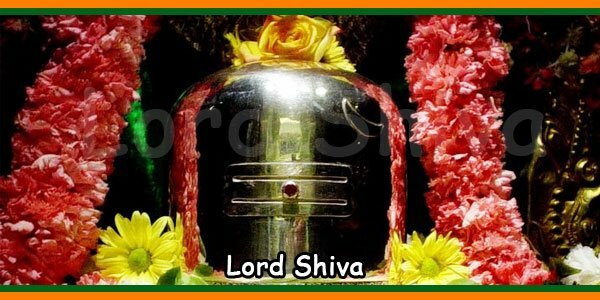 The Annamanada Mahadeva Temple is one of the 108 Shivalayas created by Sage Parasurama. In the Shivalaya, Nama Stotra is mentioned as the Koratty temple. Annamanada is a small town in the southwest corner of Thrissur District. 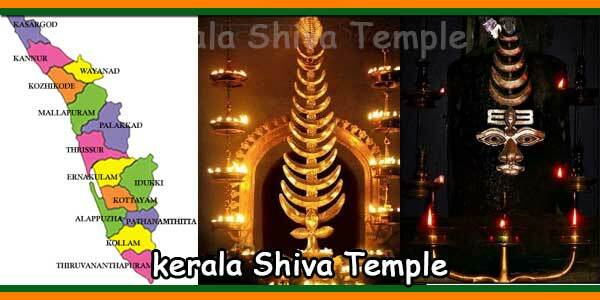 It is located 8 km from Mala and 10 km south of Chalakudy. The name Annamanada comes from some families of Brahmins (Manas) where Brahmans used to receive free food (Annam) the older days. The village where we find the food (Annam) which serves Brahmin families (Manas), later known as Annamanada. The annual festival is celebrated during Kumbham (February or March). The nearest airport is in Nedumbassery. The nearest railway station is in Chalakudi and Koratty. The region is well connected by bus and road.